Taxation on the Sale of Your Home with a Focus on Depreciation - Part 2 — More Than Your Money Inc. When you sell a home that has been rented there are restrictions on your ability to exclude all of your gains. As mentioned in last week’s article, you may be able to exclude up to $250,000 in gains if you are single and up to $500,000 if married filing jointly, assuming you have lived in your home for 2 of the past 5 years. However, after January 1, 2009, this exclusion is limited to the gain associated with the time your home was used as a primary residence. You cannot exclude any gain that may be attributable to depreciation allowed after May 6, 1997. When you rent your home, the IRS allows you to take a depreciation deduction. This enables you to spread the cost of your property over time and temporarily shelter some of your income from taxes. Residential homes are usually depreciated over 27.5 years using the fair market value (FMV) of the property at the time you began renting the property. Only the building can be depreciated so you need to subtract the value of land from your FMV before calculating depreciation. Depreciation can be a great way to shelter taxes, at least while you are renting your home. However, when the property is sold you cannot exclude any gain equal to the depreciation allowed or taken, even if you lived in the home for 2 of the last 5 years. The IRS refers to this as unrecaptured Section 1250 gain or depreciation recapture and this is taxed at a maximum rate of 25% instead of capital gains rates. You may be tempted to forego taking the depreciation deduction to avoid the 25% depreciation recapture. However, this is not a good idea because the IRS calculates recapture on allowable depreciation not depreciation actually taken. If you have a loss on the sale of your home you may be able to escape recapture of depreciation. 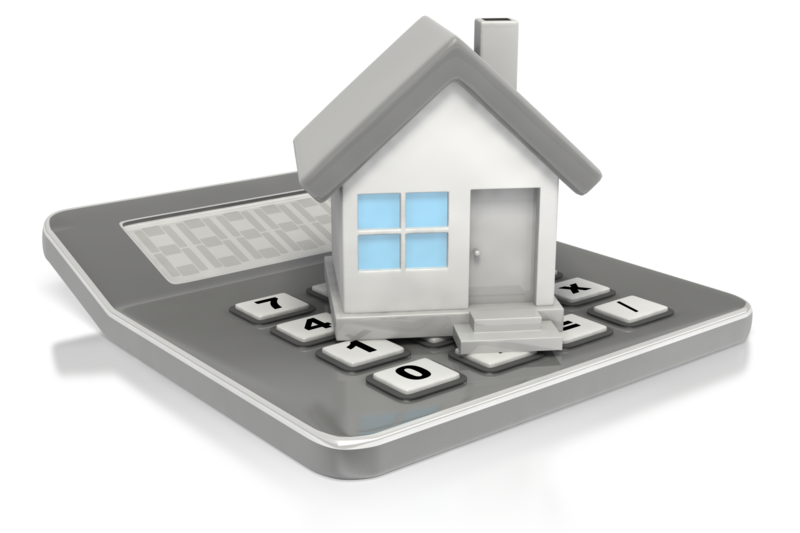 When calculating the gain or loss on the sale of your home, depreciation is deducted from your adjusted basis. If you still have a loss after deducting depreciation you will have no gain from which you need to recapture depreciation. On the other hand, if you anticipate a substantial gain and think it may be advantageous to postpone a large tax hit, consider a 1031 exchange also known as a like-kind exchange. The IRS rules regarding 1031 exchanges are very stringent and can be quite complex. If you are considering a 1031 exchange it’s advisable to work with a tax professional that specializes in this area.